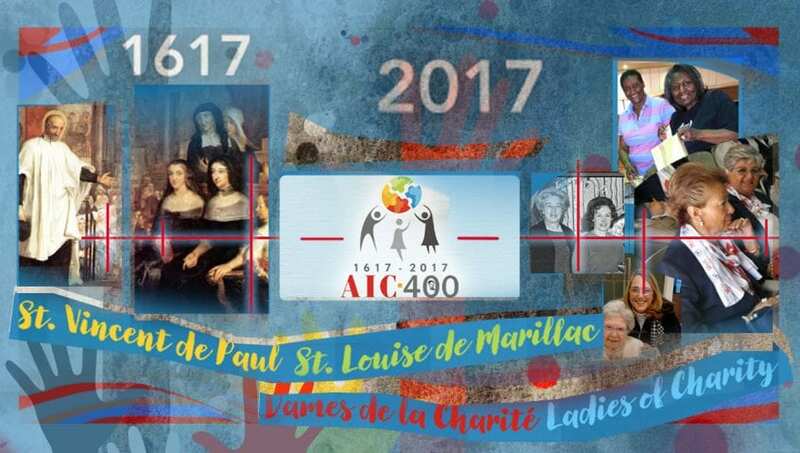 August 23, 1617: St. Vincent de Paul founds the first of the Confraternities of Charity, known today as the AIC (International Association of Charities). From a reflection provided by the AIC. To download all four reflections in this series, with complete information and reflection questions, please visit the Ladies of Charity USA website.